The Russian government decided to expel two Greek diplomats from its territory on Monday (6 August) in response to Greece’s similar “hostile” move last month, according to the Kremlin. 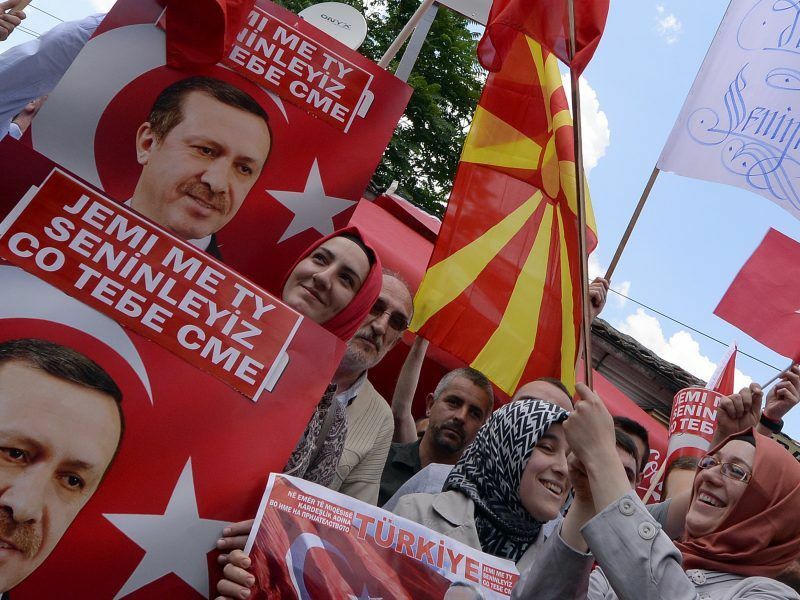 The Greek government said it had evidence that they tried to undermine the deal recently agreed between Greece and the Former Yugoslav Republic of Macedonia, which should pave the way for the latter to join NATO. Athens claims that the diplomats had been passing information to Russia for a long time. The Kremlin claimed that the United States was behind Greece’s move – something that Athens denies. Moscow also promised to take retaliation measures against Greece. On 6 August, Russia decided to expel two Greek diplomats: the Commercial Attaché and the director of the press office of the Greek embassy in Moscow. 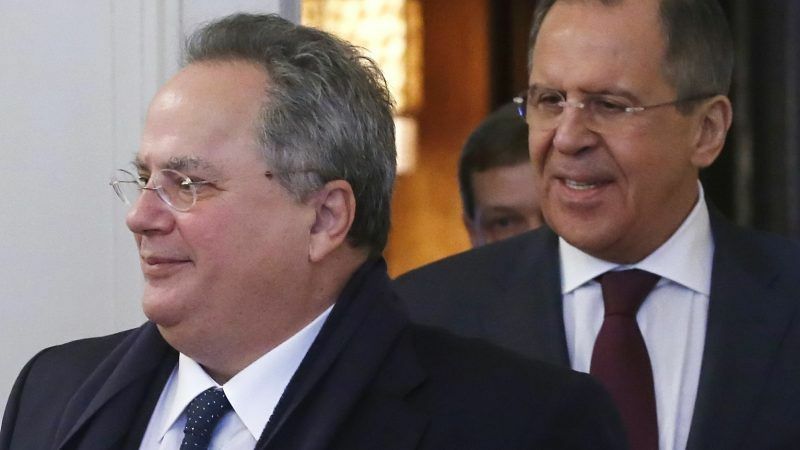 In addition, Moscow decided to forbid the entry into Russia of the director of the Greek Foreign Ministry’s political office, Nikos Kotzias. Greek diplomatic sources said Russia’s decision was “asymmetric” considering that Athens had evidence and reasons to expel the two Russian diplomats. The same sources added that Athens would respond “appropriately and proportionately”.